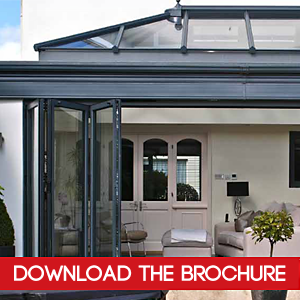 Smart Aluminium Bi-folding Doors supplied from £595.00 + VAT per leaf. Our Bi-folding Doors create a modern and enjoyable living spaces by opening up your home to your garden, these doors are designed to enhance your home and are built to perform all year round. Square Internal Beads offered as standard. Chamfered Flat Internal Beads also available on request. Slim-line handles on each intermediate panel allow for tight stacking panels. 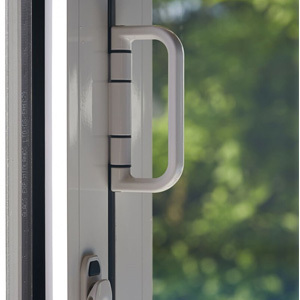 Traffic doors have a Lever / Lever handle and high security multi-point locking, which incorporates hock locks. Superior locking cylinders rated PAS 24 for advanced security, as standard. Wide range of configuration options. 28mm A-Rated Performance Glass or 40mm Triple Glazed Performance Glass available. 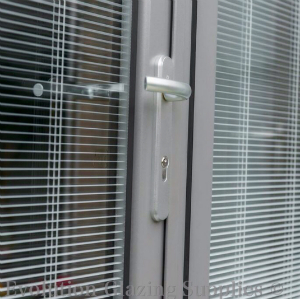 Slim line profiles for the more modern looking bi fold doors. Marine Grade Paint finish as standard. Measurements given are always overall manufacturing sizes and our products and drawings are always viewed from the outside. 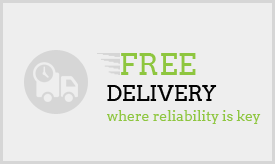 For Lead-Times please see the “Delivery” tab below for more details. ALL OF THIS FROM JUST £595 + VAT PER LEAF! Bi Folding Doors designed & manufactured in the UK. An easy way to create more light and a greater spacious feel. Thanks to the influence of Grand Designs and our desire for more light and space, bi-folding doors have become a phenomenon. We’ve been involved in their manufacture right from the outset. 10 year warranty on standard paint or 25 years warranty on Marine Grade paint. Aluminium is the optimum material for manufacturing windows and doors and that is why it is widely specified by Architects for most serious new build and refurbishment projects. 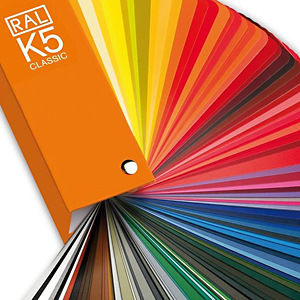 Select any RAL colour or go for dual colours, one colour inside to match your décor, another on the outside to match your brickwork. 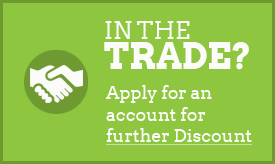 We offer a 10 year warranty on standard paint or 25 years warranty on Marine Grade paint. 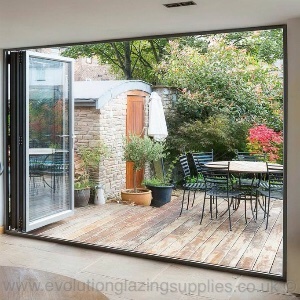 Bi folding doors that are designed to discourage intruders. Our bi folding doors are designed to discourage intruders, thanks to the master door security locking system and intermediate handles with shootbolts which can also be supplied with key locking. All these elements prevent our bi folds being lifted off their base channel or being jemmied when closed. Tradestar Glazing pride ourselves on maintaining the highest "on time" rate. When you place an order with us, we keep you informed of your order at every stage, allowing you to plan your project effectively. Please see below our lead-times for the different Colour Finishes of Bi fold. Lets face it, accidents can and do happen. The difference is how a company responds to minimise the impact these issues may have on you. Tradestar Glazing pride ourselves on maintaining the highest "on-time" rate. 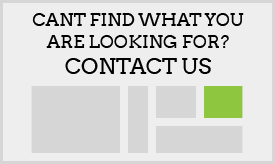 We are currently updating our reviews for our Bi Fold Doors and our new Reviews/Testimonials will be uploaded very soon.